Indian Navy has been in talks for 22 Predator B Sea Guardian' drones for maritime reconnaissance operations over the Indian Ocean. Policy allows use of drones to fulfill "'counter-terrorism objectives"
India may finally be able to acquire armed drones from the United States that could transform the capabilities of the armed forces not just in strike operations against China and Pakistan over land and sea but also in operations against terrorists. This comes after the Trump administration came up with a new policy on export of unmanned aerial systems that allows the use of drones to fulfill "'counter-terrorism objectives". The policy comes just a day after US President Donald Trump promised to short-circuit the long-winded process to sell the drones to its allies. For India, it opens up the possibility of the use of drones in operations against terrorist launch-pads along the Line of Control if the centre were to go ahead with the purchase.. The policy does, however, require safeguards to ensure that partner nations who acquire US drones do not "conduct unlawful surveillance or use unlawful force against their domestic populations". It also says these can be used in operations only when "there is a lawful basis for resorting to the use of force under international law, such as national self defence". 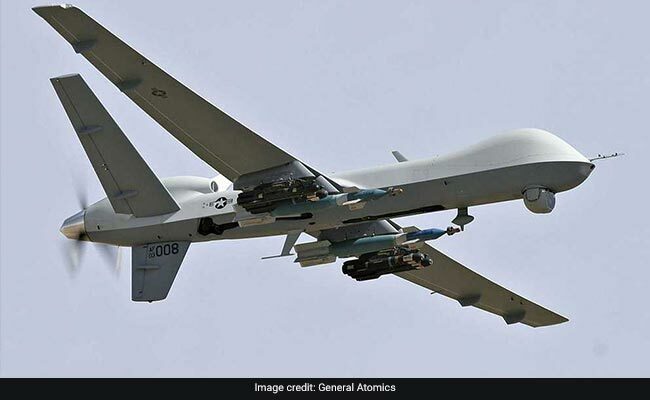 Sales of these drones can now be made through Direct Commercial Sales from companies such as the US firm General Atomics, which has already been in talks with the Indian Navy for sale of 22 Predator B 'Sea Guardian' drones for maritime reconnaissance operations over the Indian Ocean. While India was so far looking at unarmed versions of the Sea Guardian in a deal estimated to be worth approximately $2 billion, the new policy makes it possible for New Delhi to acquire variants for the Air Force and Army with weaponry including the AGM-114 Hellfire missile which has been used by US forces for precision strikes and targeted killings of high-profile terrorist targets in Afghanistan and Pakistan. So far, Indian armed forces operate a host of Israeli made drones including a limited number of IAI Harpy systems, an anti-radiation drone that homes onto radio emissions which it then attacks in a suicide mission where the drone itself is destroyed after it crashes onto its target. The drones India is looking to acquire from the United States are larger, more heavily armed and significantly more capable. The new US policy clearly states that the US will allow the transfer of drones for use "in situations where it will enhance those partners' security and their ability to advance shared security or counterterrorism objectives". 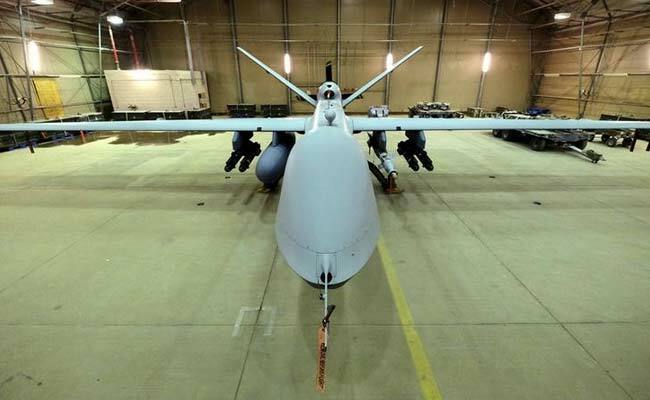 While the new US policy will be welcomed in New Delhi which has been looking to step up the offensive capability of its drone fleet, there may still be concerns on US "End-Use Monitoring and Additional Security Conditions". The new policy requires the use of top of the line US-made drones ''shall require periodic consultations with the United States Government on their use". 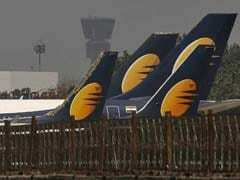 Typically, this means India would have to allow the visit of US military advisors to military bases to verify how US-built drones are being used. India has already let Washington know that it considers all End-Use Monitoring to be intrusive though New Delhi realises that US law mandates monitoring under certain circumstances. For the United States, the Administration's new drone export policy will allow US firms to compete more effectively with foreign competition from strategic rivals such as China. According to Dr. Peter Navarro, Assistant to US President Donald Trump for Trade and Manufacturing Policy, the market for drones could be worth more than $50 billion a year within the next decade. "Already, we are seeing Chinese replicas of American [unmanned drone] technology deployed on the runways in the Middle East. In June, at the Paris Air Show, China's Chengdu Aircraft Group featured its Wing Loong II, a clear knockoff of [the] General Atomics Reaper," Dr Navarro said.